WhatsApp has released a new update for the web version of the app.WhatsApp has launched Picture-in-Picture (PIP) mode for web users after making it available on iOS and Android. The new feature will allow web users to open an image or a video without opening third-party applications or pages. 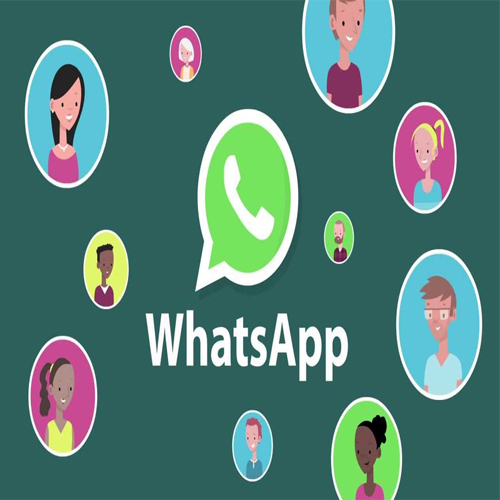 WABetaInfo, a website that tracks updates and features on WhatsApp reported that the feature is a part of the update number 0.3.2041 which also includes security and bug fixes.Previously, in an update for the web version, the messaging app released the PiP feature to watch shared videos. After the latest update, WhatsApp Web, lets users use the PiP feature for videos hosted on other applications like Facebook, YouTube, and Instagram.